Mouthwatering veggies with a microwave. With respect to food, microwaves react with polar molecules, which most of the time happen to be water. Conveniently, vegetables generally have extremely high concentrations of water. In other words, the microwave uses the vegetable to cook itself. This means microwaving has many benefits. 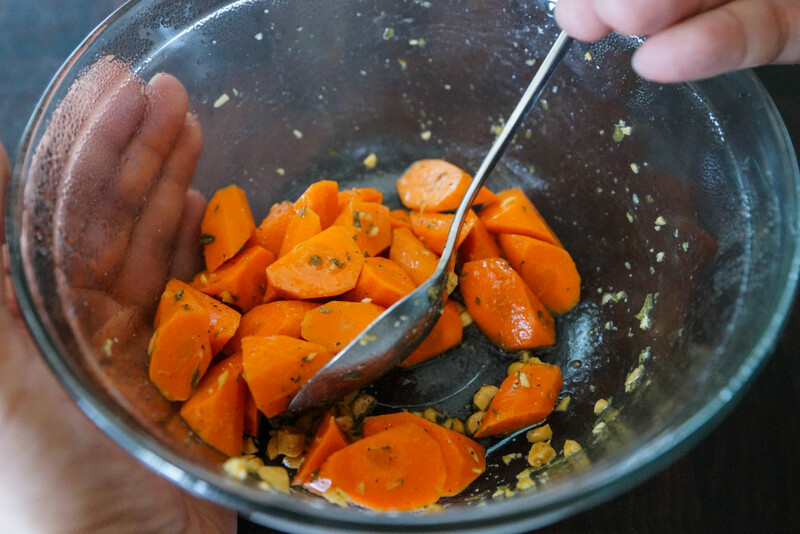 Here’s the 3 steps to cooking veggies with a microwave. Prepare the vegetables like you would for any other method. But be sure to cut the veggies into uniform sizes to ensure that they all cook evenly. This is particularly crucial when working with microwaves. 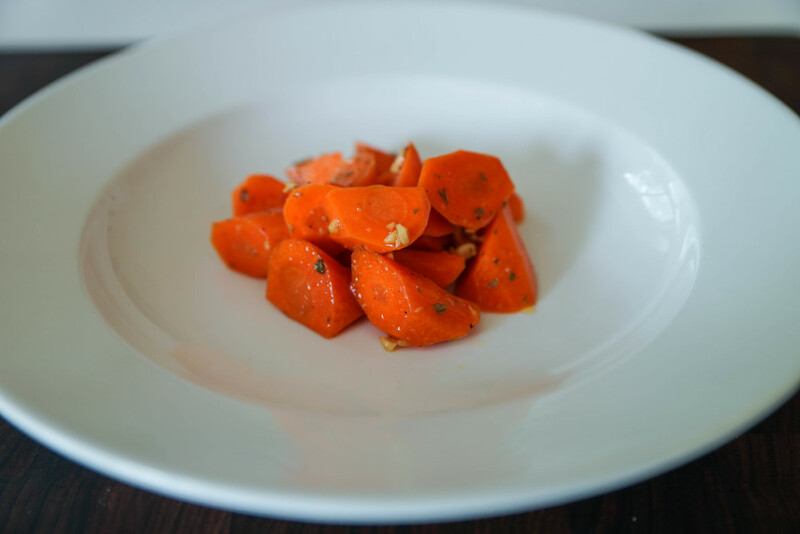 Unlike cooking food sous vide, where the lengthy cooking times mean there are a lot of room for error, cooking with microwaves happens extremely quickly, meaning the window of time for which the food is cooked perfectly is very small. 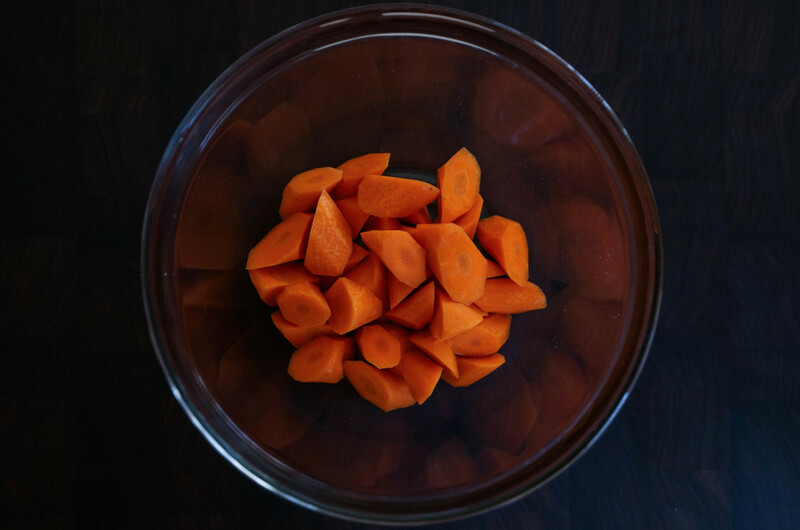 In a microwave safe dish, bowl, or container, arrange the vegetables evenly to ensure they cook evenly. 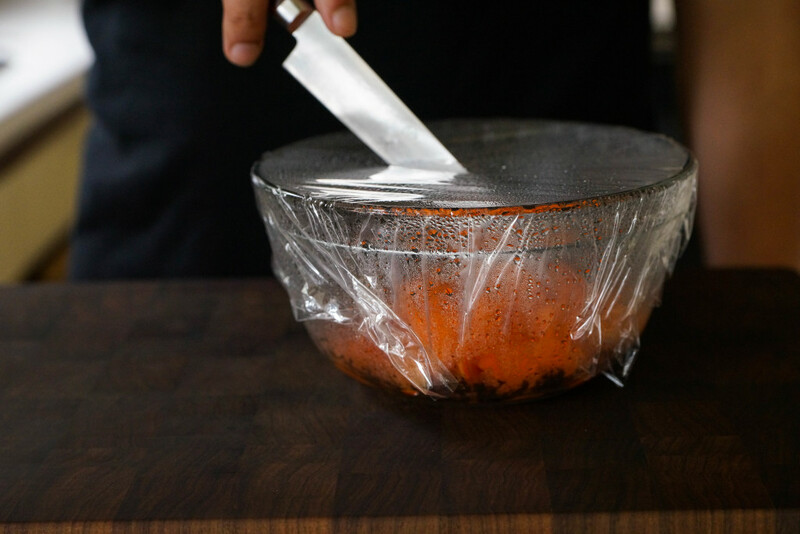 Then cover the container with microwave safe plastic wrap. This step should be pretty common sense. Microwaves vary in power, and vegetables are all unique as well, so unfortunately there isn’t a correct predictive guide for everyone’s case. It is going to take a bit of trial and error. However, generally speaking, vegetables cut into one inch pieces routinely take anywhere between 30-60 seconds to cook from raw. Root vegetables, like carrots, take longer than softer vegetables, like Yu Choy. After a few times, the process becomes almost foolproof. 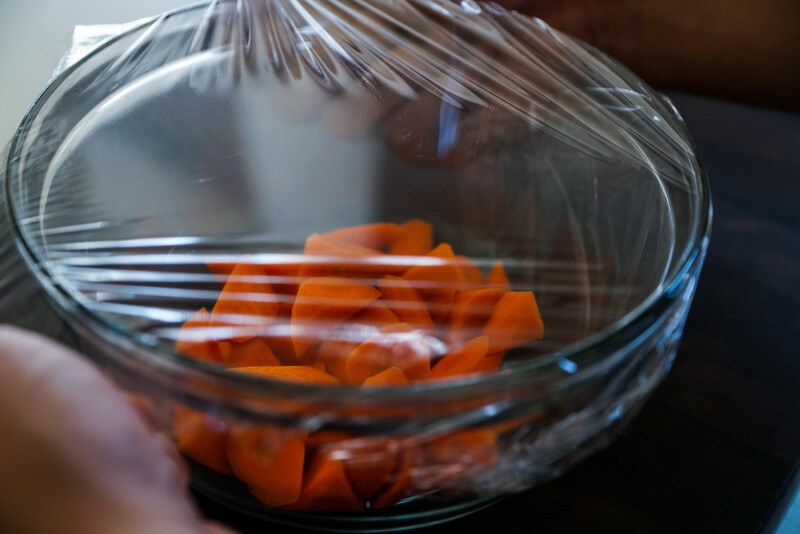 After the microwaving is done, puncture the plastic wrap to let the steam out. There is a higher risk of getting a steam burn if you take off the plastic wrap from the side, as the steam escapes closer to your hands. The vegetables are now cooked and you can use them like you would use any cooked vegetable.